Rapper Offset and his wife Cardi B have welcomed their baby girl yesterday. 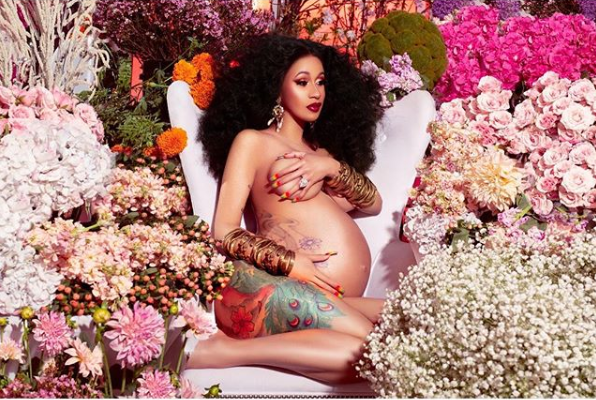 Offset made the announcement via his Instagram account by sharing a naked photo of a heavily pregnant Cardi B. Their daughter has been named Kulture Kiari Cephus.